24/7 Emergency Garage Door Services! 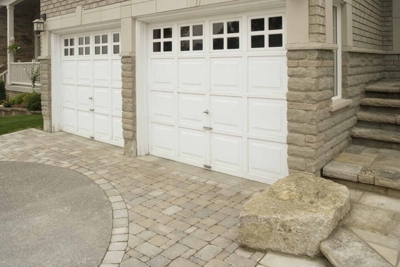 Advance Overhead Door, Inc. has been serving garage door needs of Milwaukee clients for over 29 years. We take great pride in the fact that our garage door service technicians are well trained, prompt and courteous. They will do their job and exceed your expectations. We are dedicated to ensuring your complete satisfaction, providing superior professionalism to deliver excellent results at a fair price. That is why our customers are so happy with us. If you need a new garage door or require your current one to be repaired, please contact Advance Overhead Door, Inc. by calling (414) 395-5213. If it is an emergency, don't delay, call us now! Copyright © 2018 advancegaragedoorwi.com All rights reserved.